Plus de 35 ONG françaises, turques et internationales ont écrit à François Hollande pour lui demander de prendre position clairement contre les investissements français dans le charbon à l’étranger, par les entreprises dont l’État est actionnaire principal. Elles lui demandent notamment de mettre fin au projet de centrale à charbon d’Ada Yumurtalik, en Turquie. 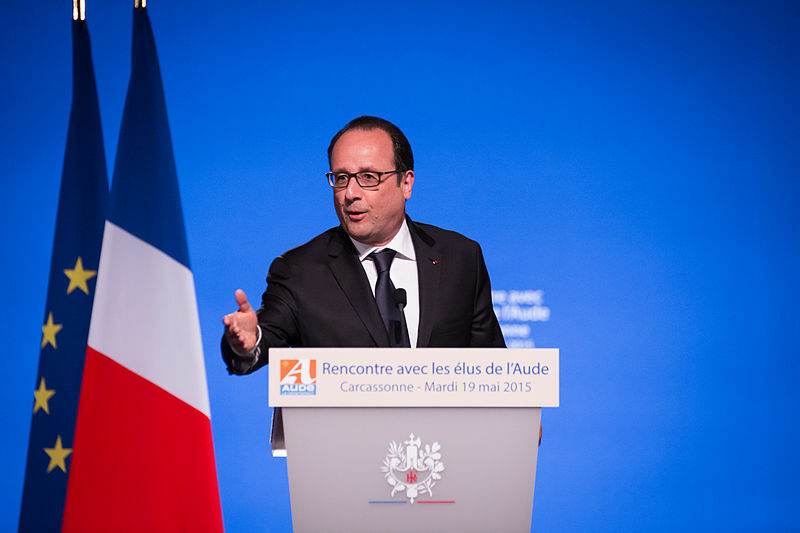 In less than five months, France will host the 21st UN Climate Conference. It is going to be a key moment in the just transition from a world hooked on fossils fuels to one powered by 100% renewable energy for all. The Intergovernmental Panel on Climate Change and the International Energy Agency clearly state that to limit global temperature rise below 1.5/2°C we must leave two thirds of the known fossil fuel reserves in the ground. This means we must leave 80% of coal reserves in the ground, according to the latest analysis. Mr. President, last year you announced that France is ending its support for dirty coal via the French Export Credit Agency (Coface) – when there is no operational carbon capture and storage system (CCS) in place. This is an important French commitment, helping to create a strong international dynamic against coal extraction and burning, but it’s just a start. We strongly encourage France to end support for all types of coal extraction and processing, irrespective of CCS, as early as possible and before COP21. EDF and ENGIE both make significant investments in the coal sector worldwide, and as your government is a shareholder of both companies, the French responsibility goes beyond national export credits to coal. Both of these companies currently own 46 dirty coal power plants and are responsible for as much as half of France’s energy-related emissions. Furthermore, both companies are involved in the construction of new and highly controversial polluting coal power plants. In particular, ENGIE is involved in the Ada coal fired power plant project in Iskenderun Bay, Turkey – yet ENGIE and EDF remain sponsors of COP21. This pollution is not only the responsibility of ENGIE and EDF, it is also a responsibility of the French Government. The French State owns 84% and 33.3% of these companies respectively and the government plays a strategic role on their boards. Your responsibility, as host of COP21, is to ensure these new coal plants are never built and to ask these two companies to announce by December a plan to redirect their investments towards energy efficiency and renewable energy. In doing so, the French government would take the lead in a broad coalition of exemplary countries in the fight against climate change. Times are changing. Most financial analysts, including HSBC, Goldman Sachs and Deutsche Bank, now agree that coal is a highly risky sector for investors. 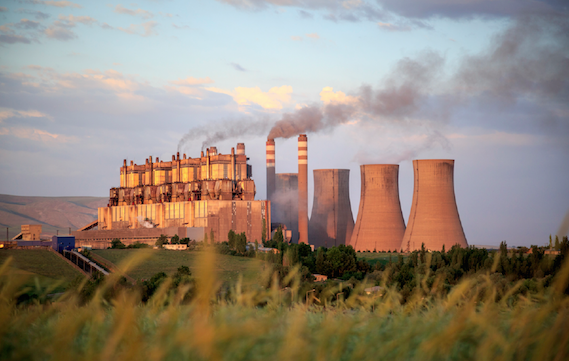 In June 2015, ENGIE announced that it will not build the Thabametsi coal power plant in South Africa based on shifting investment risks – this was a first concrete step in response to the present reality, and in phasing out coal. The next concrete step for ENGIE to minimise investor risks and recognise reality is to withdraw from the Ada coal fired power plant project, and to end all its existing and planned coal investment in Turkey. ENGIE in partnership with Turkish Mimag-Sanko, has already applied for the pre-licensing of the Ada coal plant project. The plan is to build it on the coast of Yumurtalik, Iskenderun Bay, which has one of the most diverse terrestrial and marine ecosystems in Turkey. Twenty percent of Turkey’s citrus production comes from this area and a majority of local people earn a living from fishing, and vegetable, fruit and olive production. The increasing number of new coal power plants, directly threatens the livelihood of around 500,000 inhabitants in the region. Mr. President, if ENGIE moves forward with building the Ada coal power plant, the Turkish people alongside civil society from around the world will hold France responsible for the increased climate impact over the next 40 years as well as the regional pollution and health costs. Dirty coal investments are not a solution to development. Quite the opposite : they will create huge barriers for a just and sustainable development, while safe, climate-friendly, cheaper decentralised renewable energy systems can provide access to sustainable energy for all. Mr. President, we strongly urge you to act to cancel ENGIE’s investment plans in the Ada coal power plant project in Iskenderun Bay, and to push Engie commit to end all its coal investments and activities. As a member of G7, France has very recently signed the G7 communiqué which pledges to leave the fossil fuel age behind by decarbonisation of the global economy and phase out of fossil fuels. This is a major opportunity to show your leadership before the 21st UN Climate Conference in Paris.